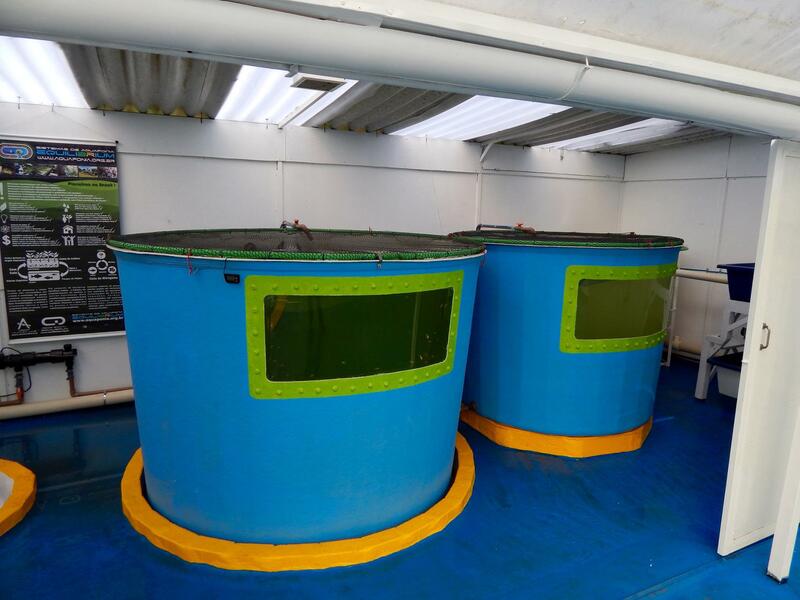 We’ve started on October 2016 a project with researchers at the University of Salford to minimize the maintenance requirements of their shrimp research systems and to streamline the logistics of collecting the shrimp in the environment, maintaining the specimens alive at optimal conditions and performing the research. 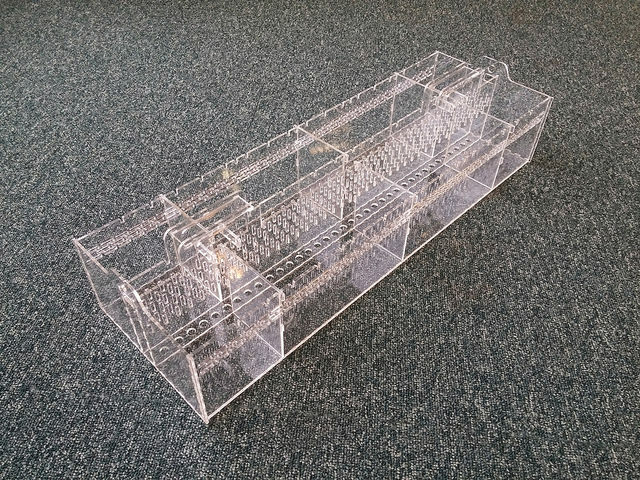 The AL team built a modular, customizable and expandable system based on standard polyethylene boxes and a bespoke laser cut acrylic compartments. 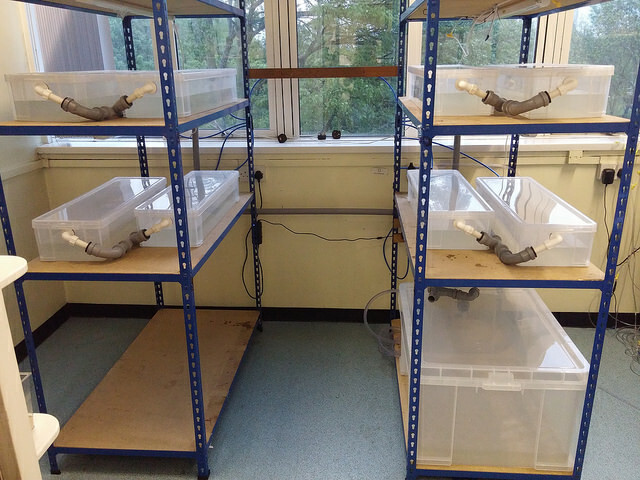 The intermodal characteristic of the system enables seamless transportation of the specimens reducing the need of handling them after collection in nature. 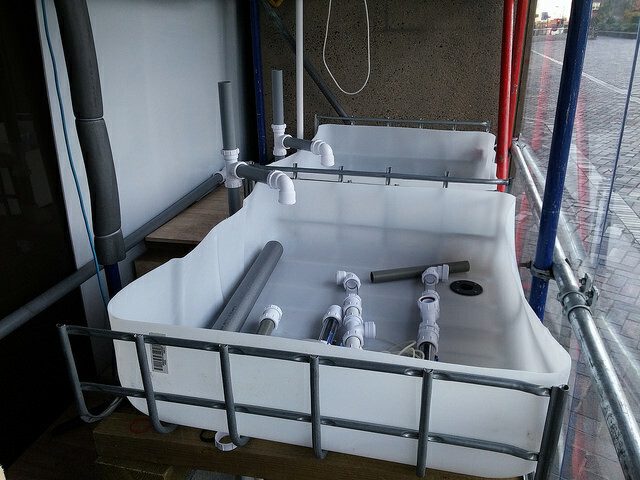 Furthermore the maintenance system based on a recirculation design enables water changes of over 70 individual shrimp compartments in a single point, therefore saving time. 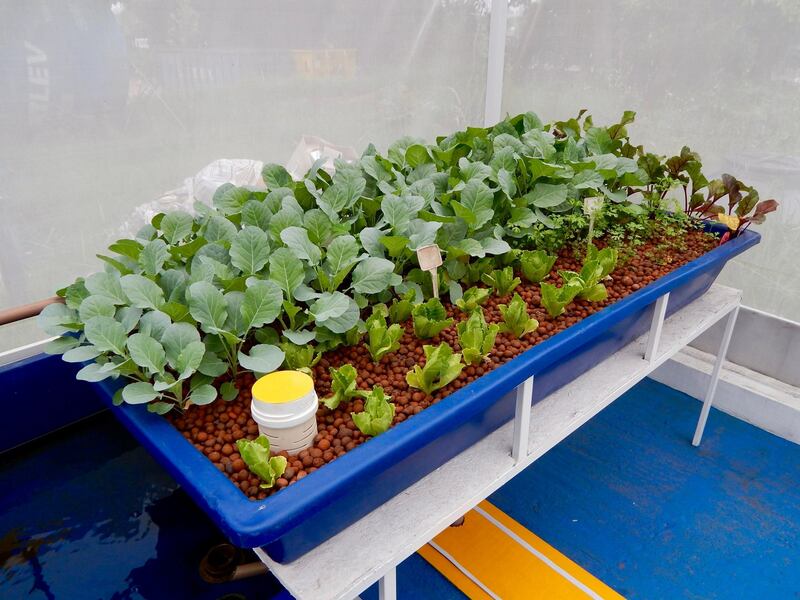 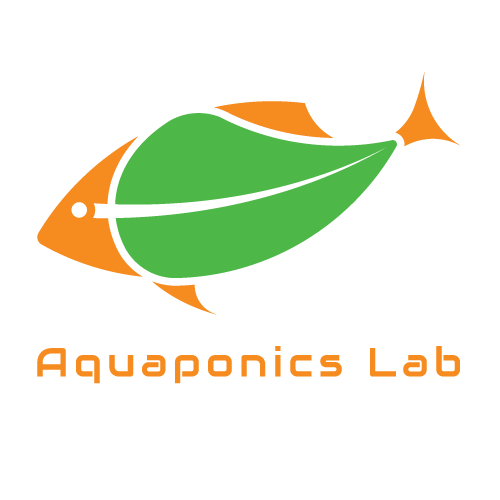 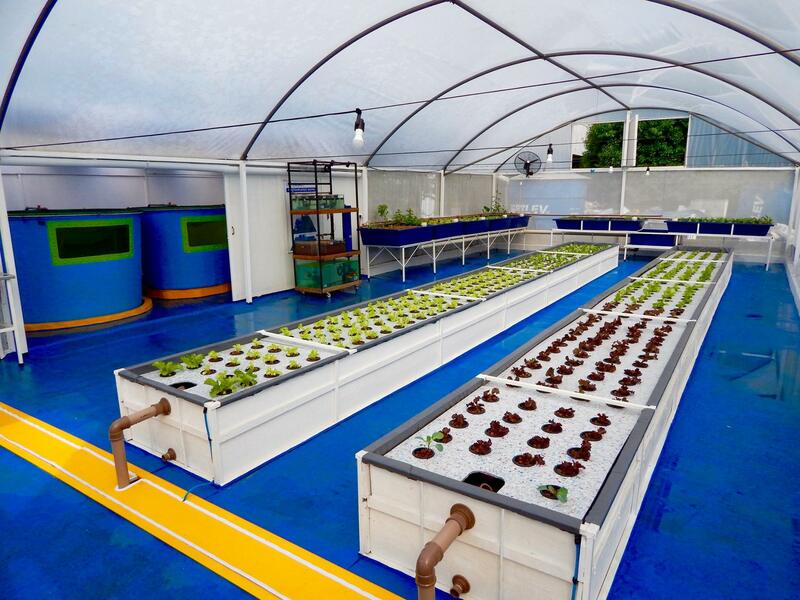 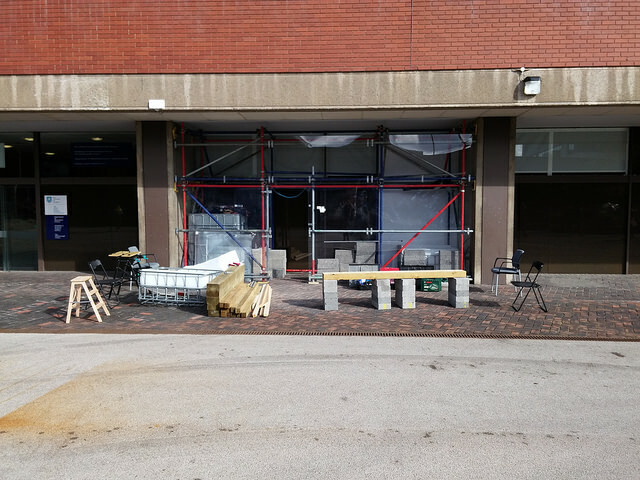 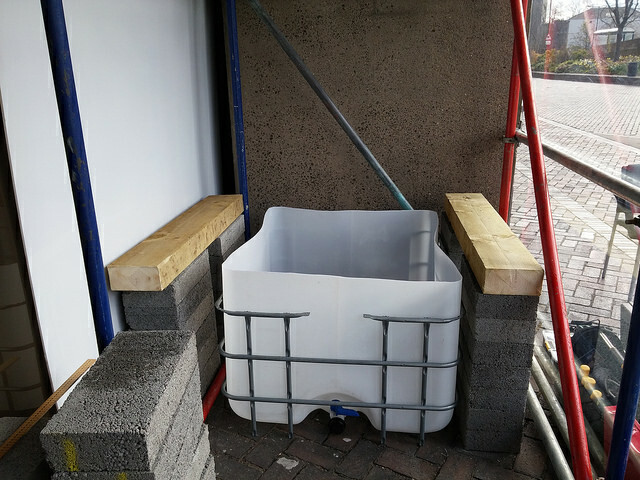 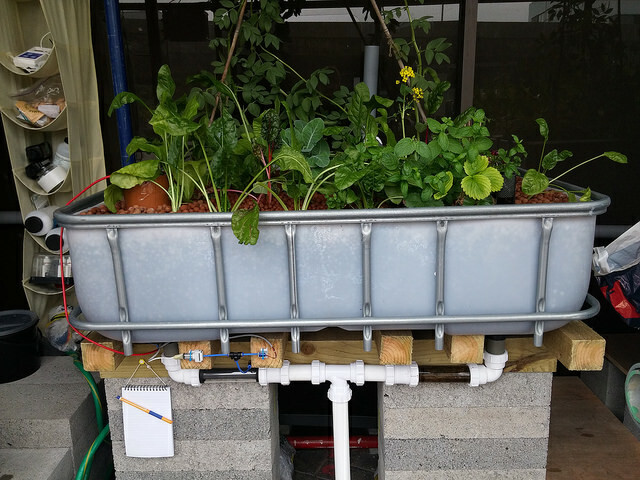 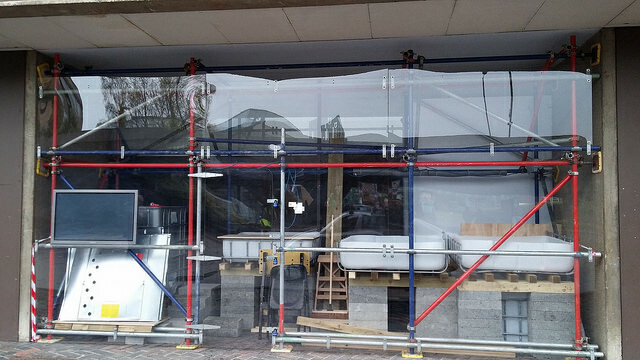 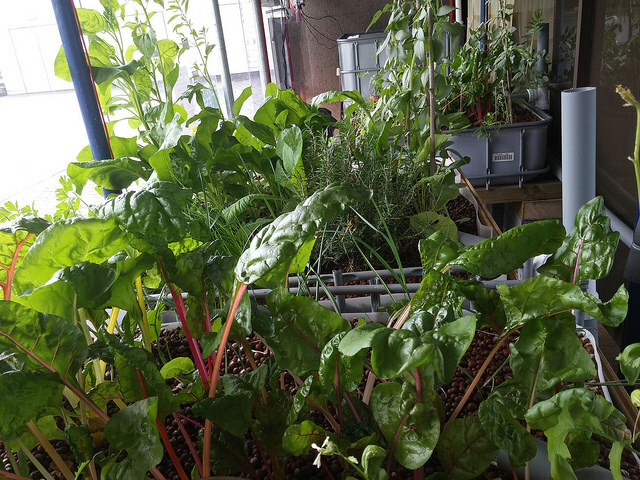 In the summer of 2016 we customized and built an aquaponic system (based on the FAO design) for a local group in Sheffield. 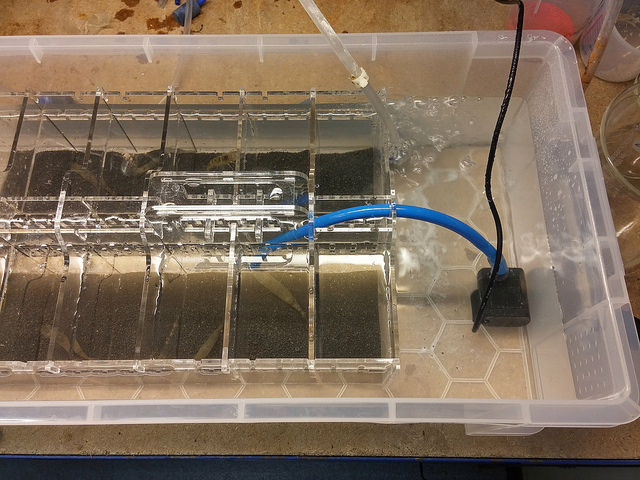 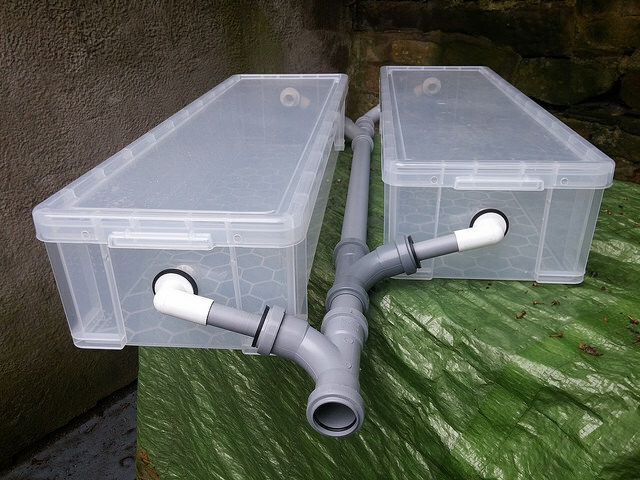 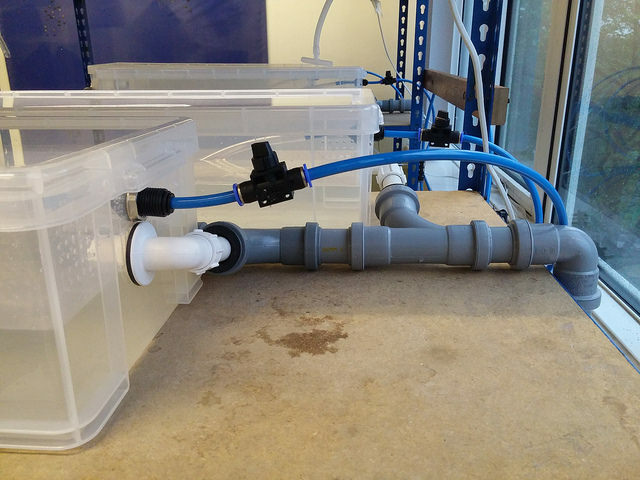 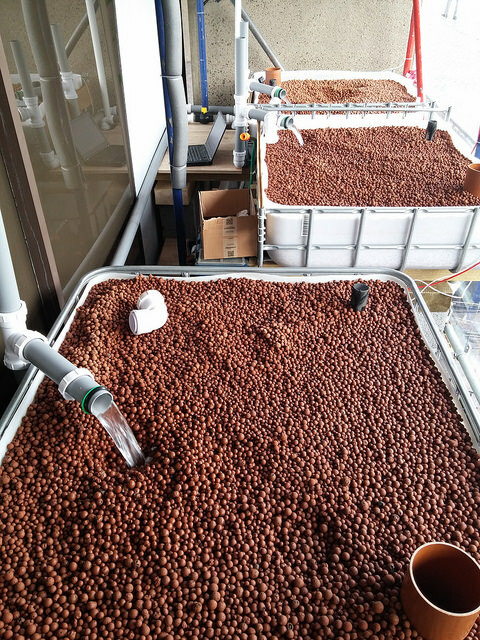 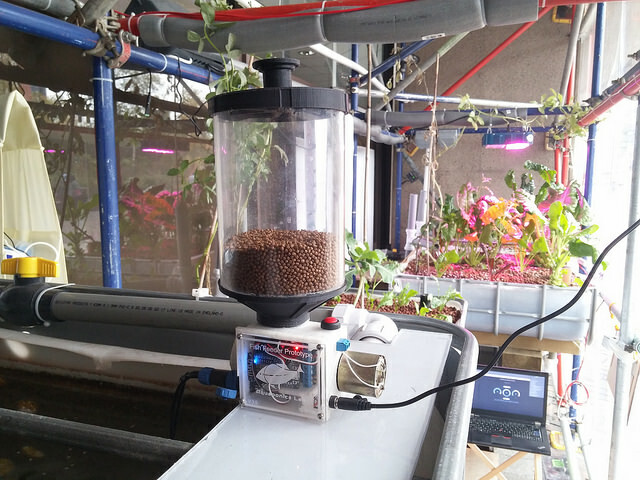 Our upgraded version 2 of the water valves were provided to enhance the performance of their ebb-and-flow systems and we also performed alpha test of our automated fish feeder. 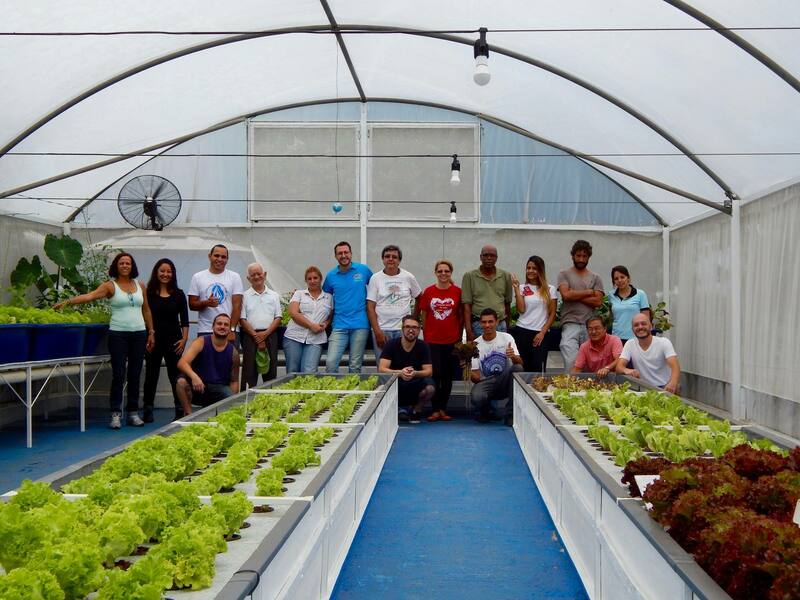 Since August of 2014 we have been working with Equilibrium Coop providing consultancy to design their systems and technologies to automate their operations.